Hotel in Panama city Renovated in 2007, our city hotel offers 42 spacious, well-furnished guest rooms and suites rooms including single rooms, double rooms, junior suites and suites. 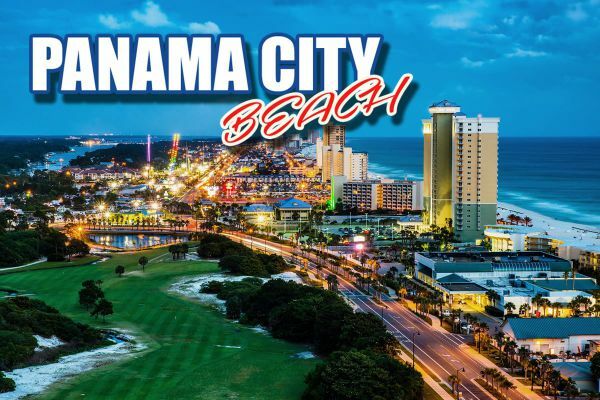 The Panama hotel for sale is ideally located in a very convenient, quiet and safe walking around area (Bella Vista) in Panama City, in just minutes from the city center where you can find many restaurants in walking distance as well as a mall. All rooms feature a private bathroom with hot running water, as well as a direct dial telephone, premium cable TV, wireless internet access, a kitchenette, a double bed and individually adjustable air conditioning. This highly rated budget-friendly three-star hotel has facilities that cater to both business and leisure travelers. Business travelers can use spacious meeting facilities and high-speed internet for hosting corporate events. Guests can also relax at the outdoor pool. Renovated in 2007, our city hotel offers 42 spacious, well-furnished guest rooms and suites rooms including single rooms, double rooms, junior suites and suites. All rooms feature a private bathroom with hot running water, as well as a direct dial telephone, premium cable TV, wireless internet access, a kitchenette, a double bed and individually adjustable air conditioning. A safe is also provided in all accommodation as standard. Guests will feel at ease in the lobby area with a 24-hour Front Desk service, two lifts, public outlets like bar, cafeteria, restaurant and conference facilities. Hotel amenities and services include concierge service, an outdoor pool, daily housekeeping service and a parking area with garage for guests arriving by car. Panama City is a city of easy cosmopolitan living, a delightful combination of the historic and the modern, the international and the Latino. Few places in Latin America can match such a diversity and attraction like this cosmopolitan city in the Republic of Panama. Panama’s old quarter features many architectural styles, from Spanish colonial buildings to French and Antillean townhouses built during the construction of the Panama Canal. The more modern areas of the city have many high-rise buildings, which together form a very dense skyline.